Jim Graves is currently representing sexual assault survivors of Larry Nassar, who violated hundreds of women and girls while employed as a physician at Michigan State University and while working as a team doctor for USA Gymnastics and Twistars USA. 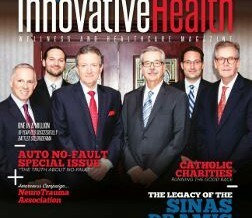 The Sinas Dramis Law Firm has been prominently featured in the pages of Michigan Innovative Health Magazine. As leading authorities on the auto no-fault insurance system, the Sinas Dramis team of Michigan car accident attorneys provided the content for the publication’s Summer 2017 edition, which focuses on Michigan no-fault law. Lansing auto accident attorney Stephen H. Sinas discussed the history, purpose and future of Michigan no-fault insurance, during a live webinar presented by Michigan Lawyers Weekly on July 25, 2017. 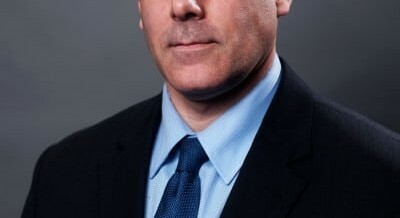 The program titled, “The State of No-Fault Insurance in Michigan,” was the first webinar that Michigan Lawyers Weekly has hosted, and Stephen was honored to be invited as the featured speaker. 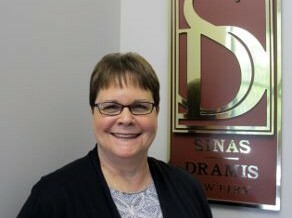 Sinas Dramis legal assistant Nancy Gibson has been recognized as a 2017 “Unsung Legal Hero” by Michigan Lawyers Weekly. The “Unsung Legal Hero” award is given to Michigan’s most talented and dedicated legal support professionals. It is reserved for law firm employees who have consistently gone above and beyond the call of duty, often with little fanfare or recognition. The Sinas Dramis Law Firm is pleased to welcome attorney Kevin Komar to its personal injury team. 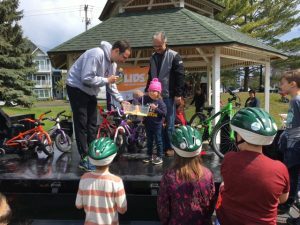 Kevin represents persons who are injured in auto accidents, semi-truck crashes, motorcycle collisions and bicycle accidents, including claims for Michigan no-fault benefits. 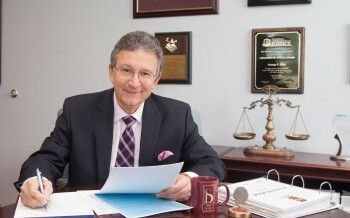 He also handles other types of personal injury matters, including wrongful death accident claims, highway defect cases and premises liability claims. We are pleased to announce that attorney Jon Homa has joined the Sinas Dramis Law Firm as the newest associate in the Lansing office. 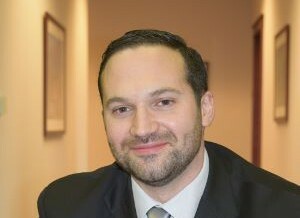 As a Michigan personal injury lawyer, Jon focuses primarily on handling cases involving auto no-fault law. 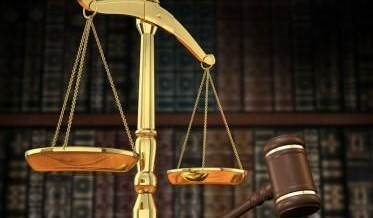 He represents plaintiffs from across the state who are injured in motor vehicle collisions, trucking accidents, motorcycle crashes and bicycle accidents. In addition, Jon handles claims involving constitutional rights, particularly alleged civil rights violations. 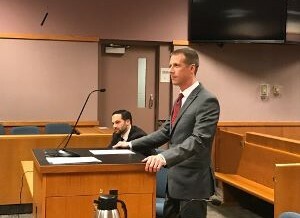 Jim Graves of the Sinas Dramis Law Firm is representing several female plaintiffs in the ongoing sexual assault scandal against Larry Nassar and Michigan State University. All the plaintiffs claim they were sexually abused by Nassar while he was a team physician at MSU.